This a week of activity to raise awareness of the importance of using a letting agent who is part of the Client Money Protection (CMP) Scheme and a member of a regulatory organisation. Here at Stuarts we are part of this scheme which means that we display this symbol on our website and in our office. It is a scheme that protects Landlords and Tenants money. A CMP scheme is a means by which tenants and landlords can seek recovery of their funds when misappropriation or fraud by an agent has taken place. If a lettings and management firm is part of a CMP scheme consumers are protected. 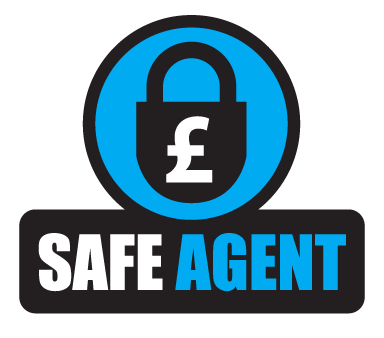 The scheme by SAFEagent gives you the peace of mind whether you are a Landlord or a Tenant that your money is safe. It’s important to raise awareness of this scheme and to let you know that here at Stuarts you can visibly see on our website and in our office that your money is protected.